42nd Canadian General Election Beer Pairing Party - Go vote! I can't believe tonight's the eve of the 42nd Canadian General election as it feels like it was just last week when the long campaign began! As a political scientist and beer drinker, I've always wanted to do an election beer party. The focus of it would be to pair certain beers with political parties. Back in 2006, my university's pub had such an event - they had 4 different beers on special to represent the 4 main political parties (sans Bloc). The Conservative Party was Labatt Blue, The Liberal Party was Molson Canadian, The NDP was... well, I forget what beer.. and the Green Party was Molson Old Style Pils. This year, here's my Canadian beer suggestions for a political party election PARTY! I'm listing beers that are generally available here in Manitoba. Feel free to share your list of political party PARTY! beers you'd associate with the election. This one was the toughest for me to pick a beer for the Conservatives. Well, of course I could have gone out and said Labatt Blue, but that would make it too easy. 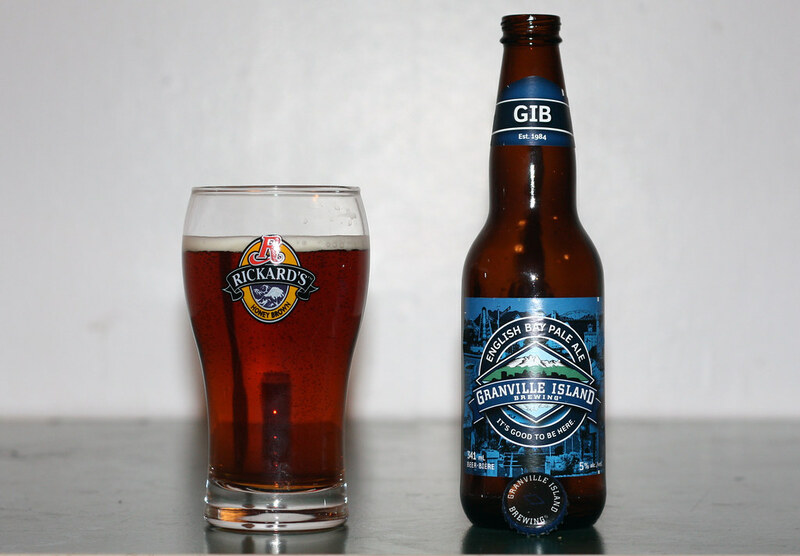 Instead, I chose Granville Island English Bay Pale Ale. The Pale Ale is quite a popular beer here in Brandon-Souris - a political riding that's gone Conservative for all but one election in the past 50+ years. It's a lighter, malt forward pale ale that is a bit stronger than what you generally see people drinking in the typical Western Canadian Tory ridings. Edit: I've been told to include Carling Extra Old Stock Ale in the list! LOL! 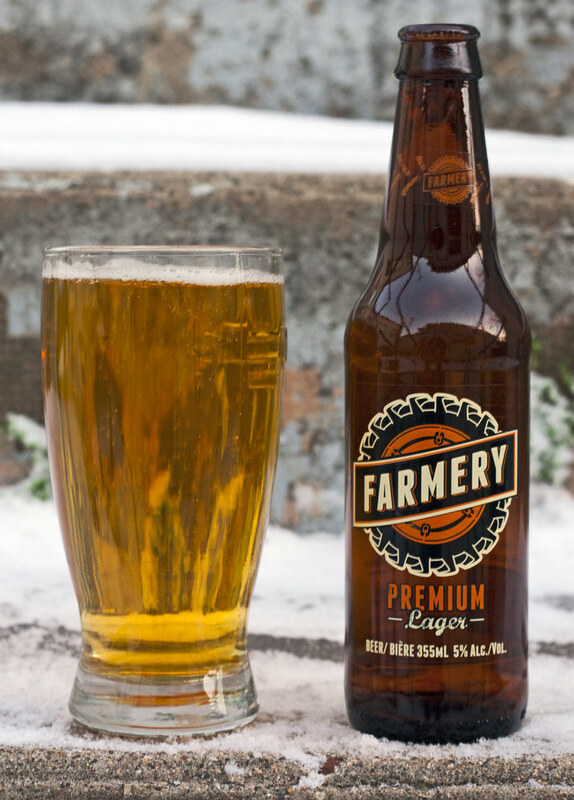 For NDP, I chose Farmery Lager. Its overly orange can pops out and is a respectful grainy lager that tends to get a lot of debate over by beer drinkers here in Manitoba. You can find more cans/bottles of Farmery Lager at small town vendors and bars than NDP voters in the entire community. This was another tough one for me, I was going to choose Rickard's Red but decided with Red Racer India Style Red Ale. It's something that's bitter, malty and leaves a weird taste in your mouth - just like voting Liberal in rural Manitoba in 2011 but it's a very tasty alternative to Red Racer's popular IPA - full on hops! 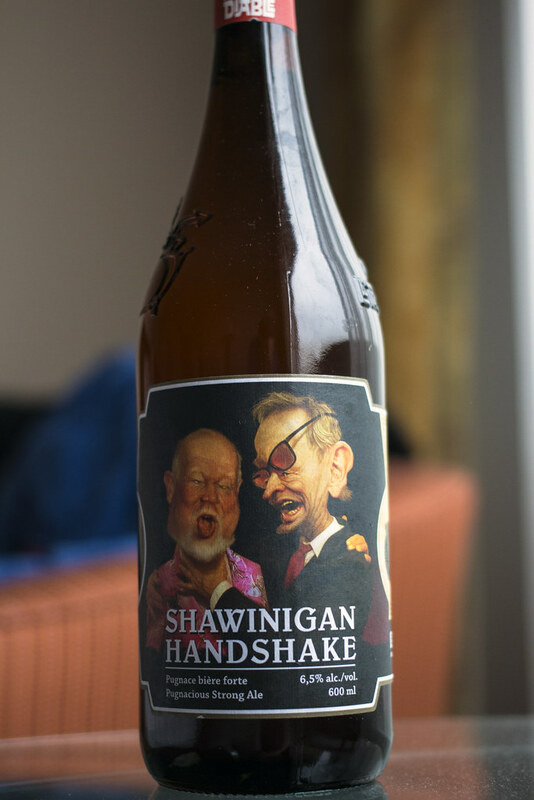 Alternate beer: Trou du Diable Shawinigan Handshake for the single fact that the label features artwork of Rt Hon. Jean Chrétien choking the devil (or in some cases, Don Cherry). I know many of my Liberal Party-supporting friends have tried this beer when they've visited Montreal. Mill Street Original Organic Lager. This is easy. Green Party fans like my buddy Sarah are all about organic this and that. I don't know what else to really say here. 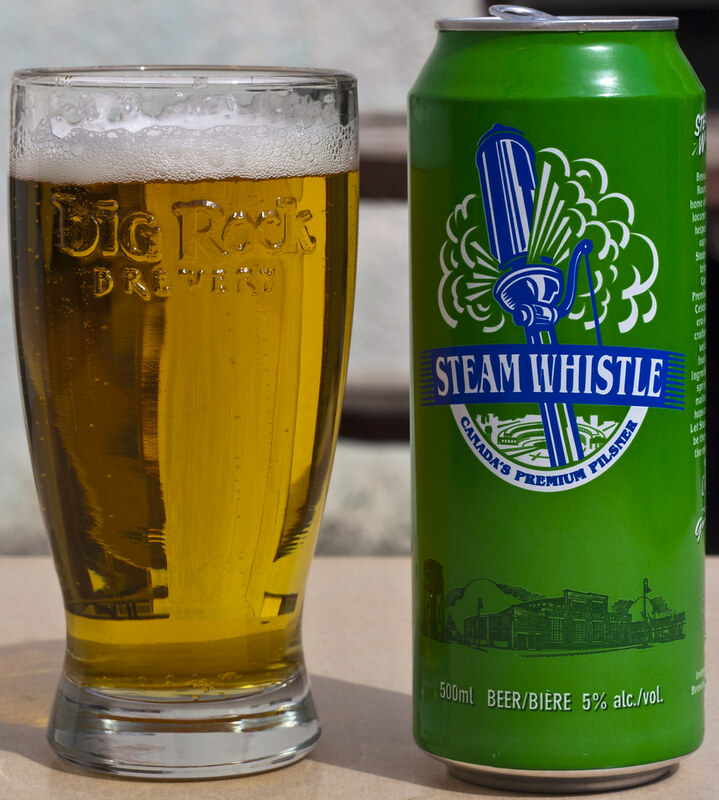 Alternate beer: Steamwhistle Pilsner - obviously because of its green label but their retro delivery truck was retrofitted to be turned into an electric truck - no more nasty emissions from that truck! It's appearing that the Bloc may actually win seats in this election so it would be bad for me not to include them here. I chose Glutenberg Pale Ale Américaine for the Bloc mainly because I don't believe they deserved to have a Unibroue beer paired with them. That and I still remember when the Bloc dreamed of trading with the States much much more. My favourite party party! One of their platform ideas in this election is the Senate Loto where you can win a chance to become a Senator. 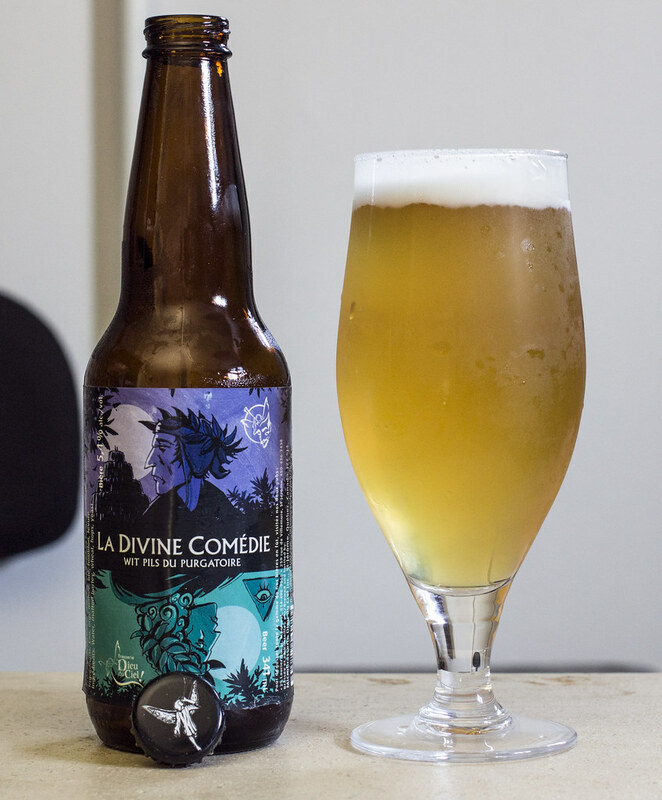 For the Rhinoceros Party, La Divine Comédie by Dieu du Ciel/Trou du Diable is a perfect pairing for the Rhinos. For those who don't give a damn, or more for those who won't be happy with ANY of the possible election outcomes: Unibroue La Fin du Monde, might as well get tipsy and hope that the new/old guys are better than the old/older guys.